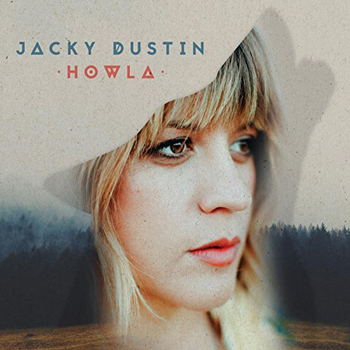 Howla, Jacky Dustin’s newest album, was released on February 4, 2017 and was recorded in B & Z studios. We’re very excited to share this release, so go check it out! Click here to listen on iTunes or Apple Music.